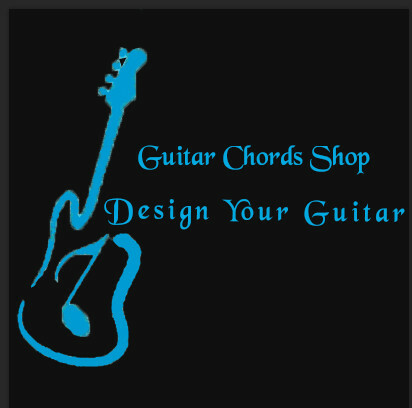 Guitar Chords Shop is a top quality custom guitars manufacturer.We design,custom handmade many kinds of acoustic guitars and electric guitars, basses,etc..
916ce,918ce,lp,tele,strat.etc.We can also custom guitars according to customers'special requests. We can guarantee the very good quality,sound effect,nice workmanship of our guitars. Guitarchordsshop is a musical instrument manufacturer and distributor specializing in custom and classic electirc guitars and acoustic guitars.Our manufactory is located in Jinancity Shandong province of China,well known for its high output of musical instrument worldwide. Having existed officially for nine years we are at the cusp of our initial development withinthis industry and are looking to expand our operation with your help.We wish to establish with you and your company a mutually fulfilling relationship in which together we will be able to increase our service’s reach. As our customers,you could provide us the trademark and headstock shape. We can process them properly as you want. The costs would depend on the material including the wood and hardware.We have several wood options for mahogany, ash,basswood, maple, rosewood, ebony and so on. One important thing is the items would present a great value.